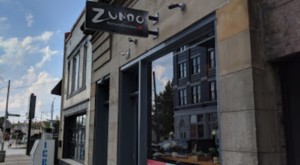 With so much focus on the vibrant dining and bar scene in Cincinnati, we often forget that there are hidden gems scattered around town that are also the perfect excuse for a day or night out. 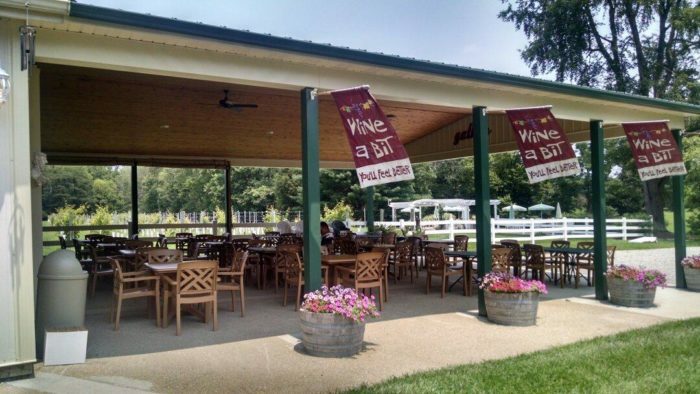 You may not know that just east of Cincinnati in Bethel is a lovely family-owned vineyard that happens to be the perfect spot for a romantic date night or a fun day trip. 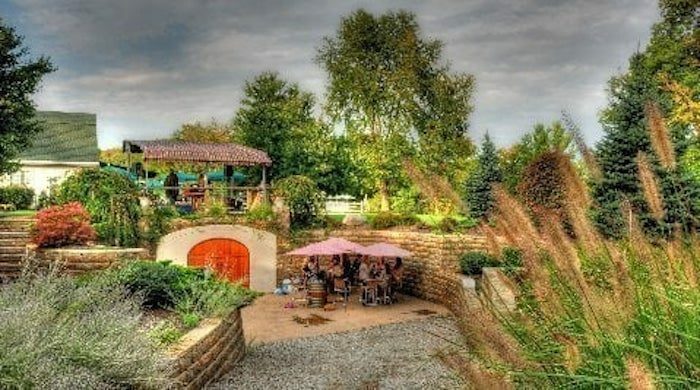 Harmony Hill Wines is one of the area’s best kept secrets, and it’s time Cincinnati experiences this charming property that’s perfect for a fall day. 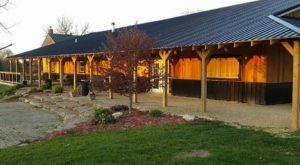 Located 40 minutes east of downtown, Harmony Hill Wines is owned by a lovely couple who have followed their passions to create what you can experience today. 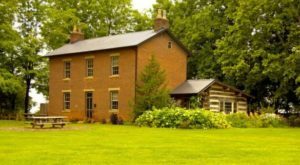 The property began as a 15 acre farm that the couple acquired and vowed to use to allow their animals to roam free, in "harmony." 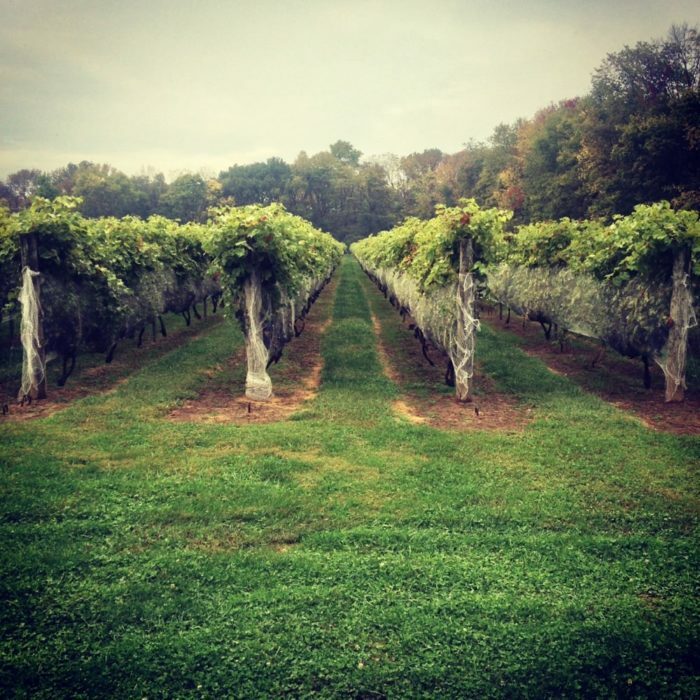 The property has grown to 70 acres and now includes 3,000 vines, as well as other plants and wildlife. In 2003, the winery was born when a barn was transformed into a state-of-the-art system that can produce almost 3,000 gallons of wine annually. That’s 1200 cases! 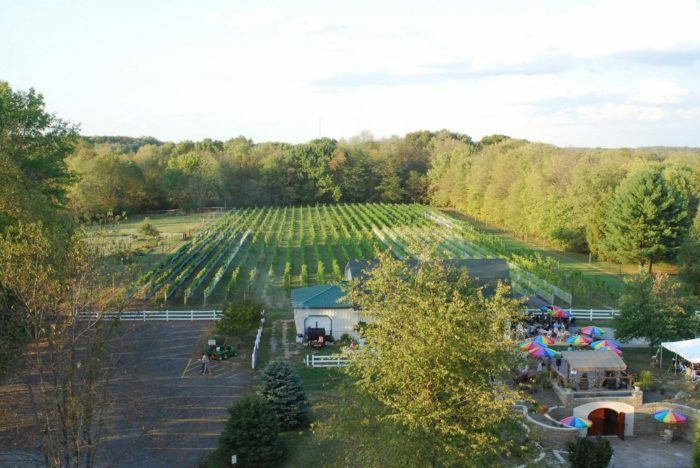 They currently offer 19 different wines that you can purchase directly from the winery, or from a number of different vendors throughout the area. 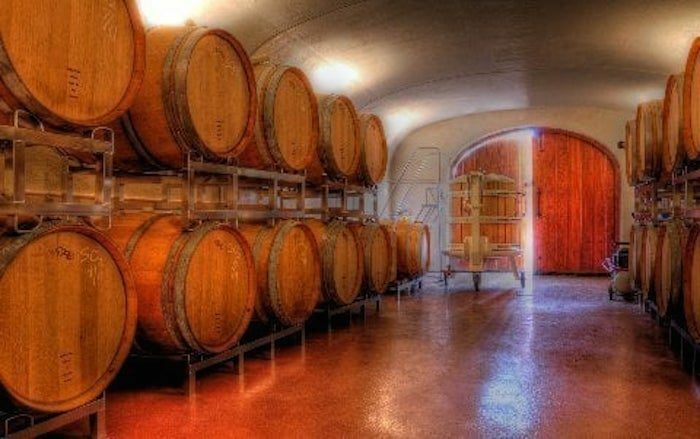 The property also includes a unique underground wine cave, where the red wine is aged. 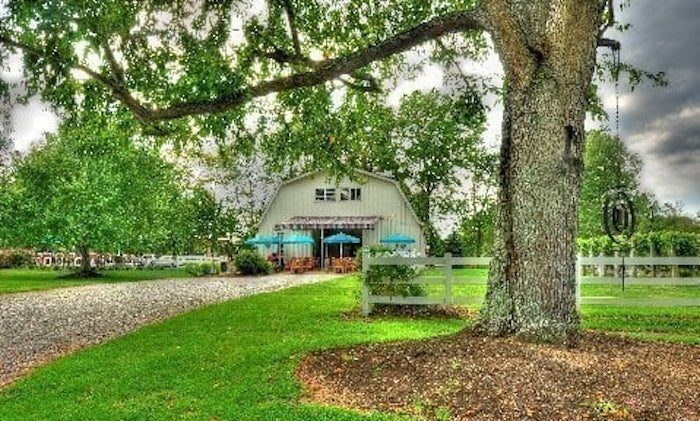 You’ll find the farm is beautifully arranged and set up for visitors to wander, enjoy a picnic in the charming surroundings, and of course, a delicious glass of wine. Harmony Hill does not sell food on site, but they do encourage guests to bring their own picnic or snacks, as well as lawn chairs if all of the tables happen to be full. Make sure to pack the cheese and crackers! 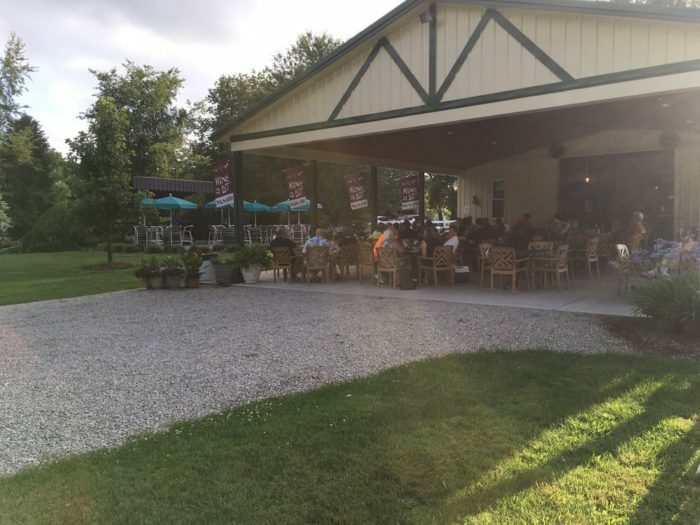 Each Friday and Saturday evening, from 5pm to 9pm through October 14th, you can enjoy live music, along with the rest of the endearing ambiance of this laid back vineyard. Owners Bill and Patti welcome guests to their farm, winery, and estate as friends and love sharing their passions - both old and new. 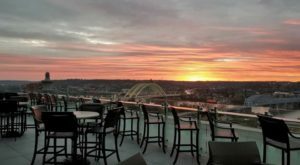 You still have a few weeks to take advantage of this perfect fall evening outing, but also keep them in mind for next summer. 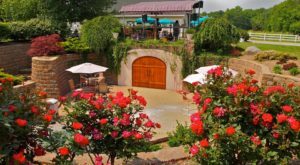 Harmony Hill Wines is sure to become a treasured Cincinnati-area getaway and relaxing spot to unwind. 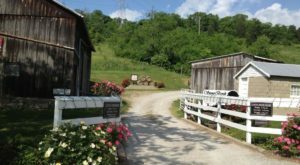 Harmony Hill Wines provides just the escape you’ve been looking for and fall is a great time to check it out. 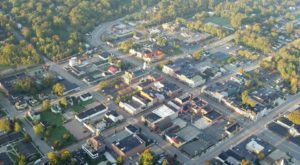 Have you been to this hidden gem? Share your thoughts with us in the comments! 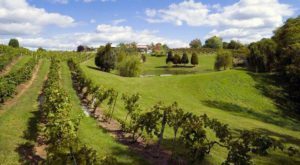 And for more information on the vineyard, check out the Harmony Hill Wines website here. For another relaxing spot nearby, check out our recent article on a serene lake here.